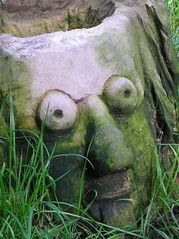 The Birdwatching community is very excited at the news that rare birds have been sighted in the Ribble. Despite "negative news" on the Green-winged Teal this morning, I decided to take the short drive out to the Ribble Estuary to check RSPB Marshside because of the delightful weather. Female Scaup still present on the pool along with a couple of Pochard and Avocets - not much change since my last visit a couple of days previously. On arrival at the Sandgrounders Hide I immediately spotted the drake Green-winged Teal swimming towards me in the channel. Easy! Relaxed, I spent some time in the hide watching the teal, Black-tailed Godwits and Avocets before strolling out in the afternoon sunshine to Polly's Creek. A round-the-clock nest protection operation is ready to swing into action this spring when one of the UK’s rarest birds returns to nest on the Ribble estuary. Each spring for at least the last ten years black-tailed godwits have nested on marshland on the Ribble estuary, near Preston. Less than 60 pairs of the long-legged wading birds breed in the whole of the UK and the two pairs on the Ribble are the only ones to nest in north west England. When the birds return next month, the RSPB and Fylde Bird Club will mount a 24-hr guard on the nest to deter egg thieves. 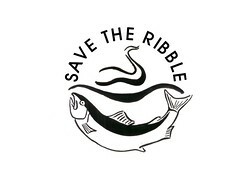 The two organisations today (14 March 2007) launched an appeal for more volunteers to come forward to help protect the Ribble’s special birds, and are inviting local people to a meeting in St Annes next month (5th April) to recruit more godwit guardians. These rare birds come to the Ribble to feed on the worms and other invertabrates that live in the rich muds of the Estuary. The rich muds are washed down the Ribble as silts. 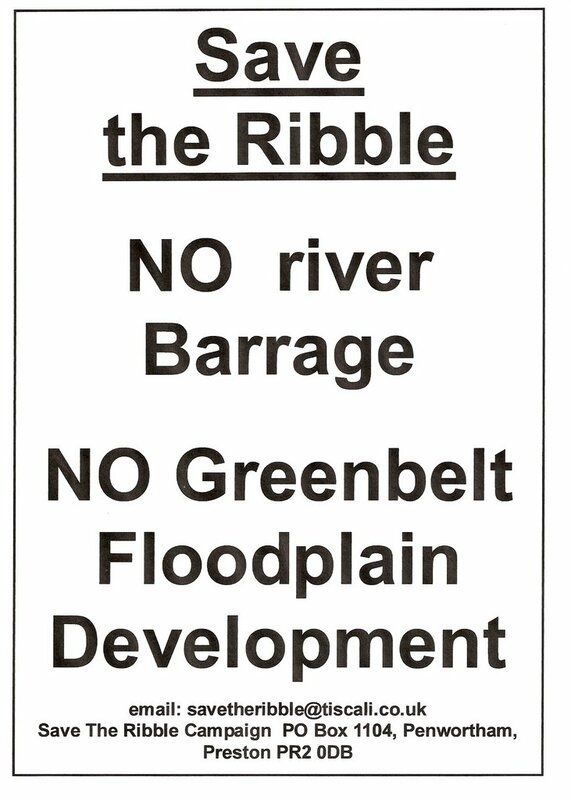 If Preston City Council and the Vision Board succeed in building a barrage across the Ribble, as proposed in their 'Riverworks' documents, this flow of silts will be disrupted, and the habitats of these rare birds will be destroyed. 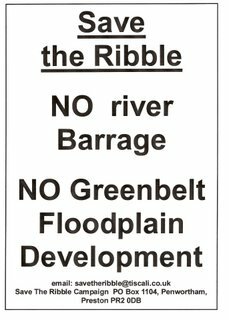 Time for Preston City Council to do the responsible thing, and renounce any plans to barrage the river and destroy this precious environment.